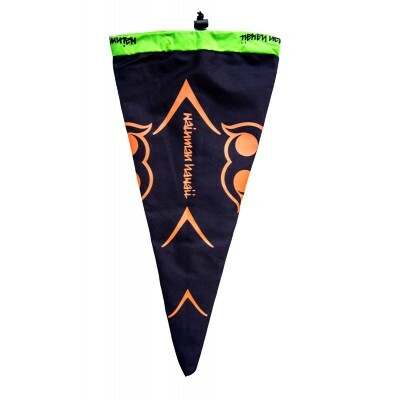 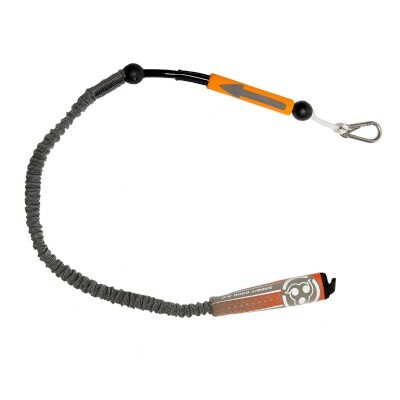 Wainman Hawaii Carrot Bar 2.0 Kite Leash. 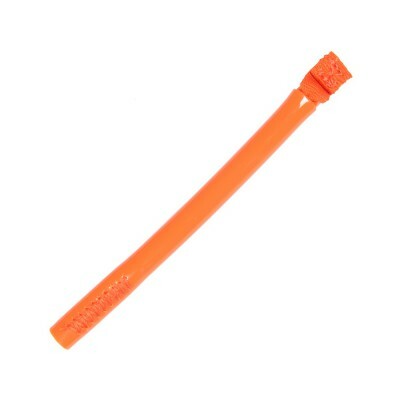 Replacement Dingy Guy for the Wainman Hawaii Carrot Bar 2.0 chicken loop, 15cm long with double velcro tape system. 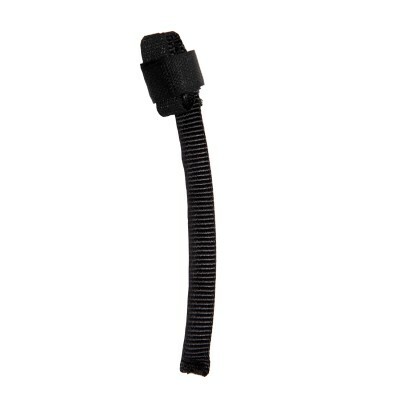 Replacement Dingy Guy for the Wainman Hawaii ManiaC 1.0 Bar chicken loop, 15cm long with double velcro tape system. 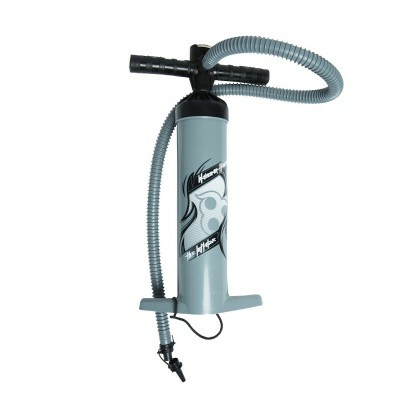 Introducing our new heavy duty pump! 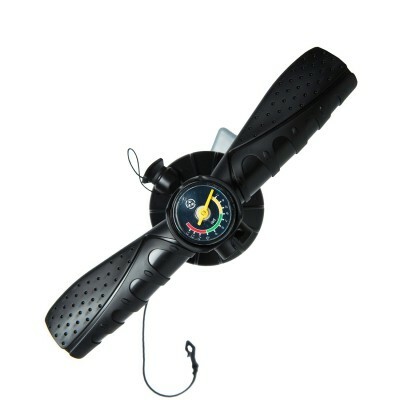 With custom graphics design, ergonomic grips, digitaly calibrated pressure gauge, sand filter and other cool features made to fit kites modified single point inflation system, you will be ready for action in a record time! 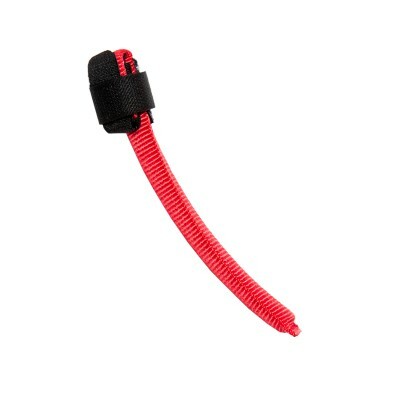 Replacement Dingy Guy for the Wainman Hawaii chicken loops, 15cm long with rubber strap system. 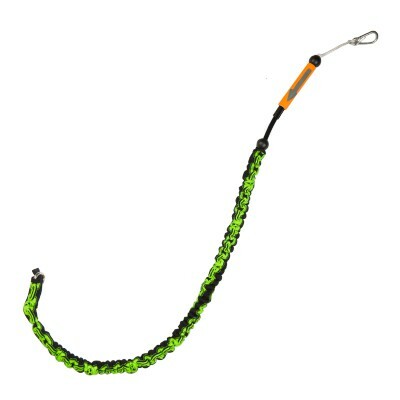 It fits all WH chicken loops.